LAHORE: A Sessions Court here has sentenced 21-year-old Czech citizen Tereza Hluskova to eight years and eight months in prisons. When she was arrested on 10th January 2018 (while trying to board a flight to Abu Dhabi) on charges of attempting to smuggle half kg heroin, she claimed that someone had put the narcotics in her baggage. According to the convict she came to Pakistan to work as a model. She was provided legal aid by the Czech diplomatic post here. 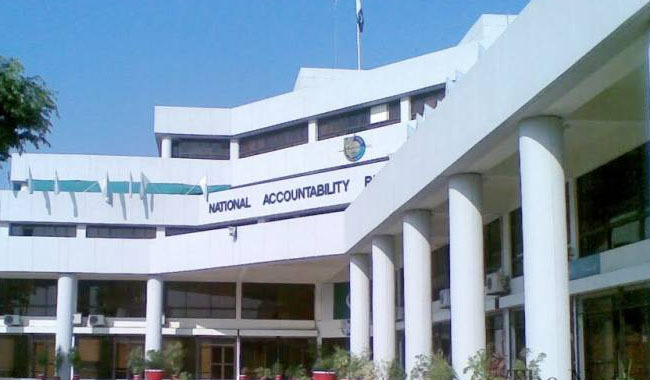 Fake A/C case: Bilawal, Zardari appear before NAB!